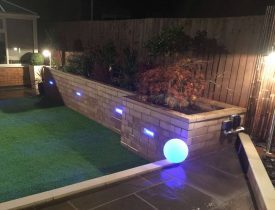 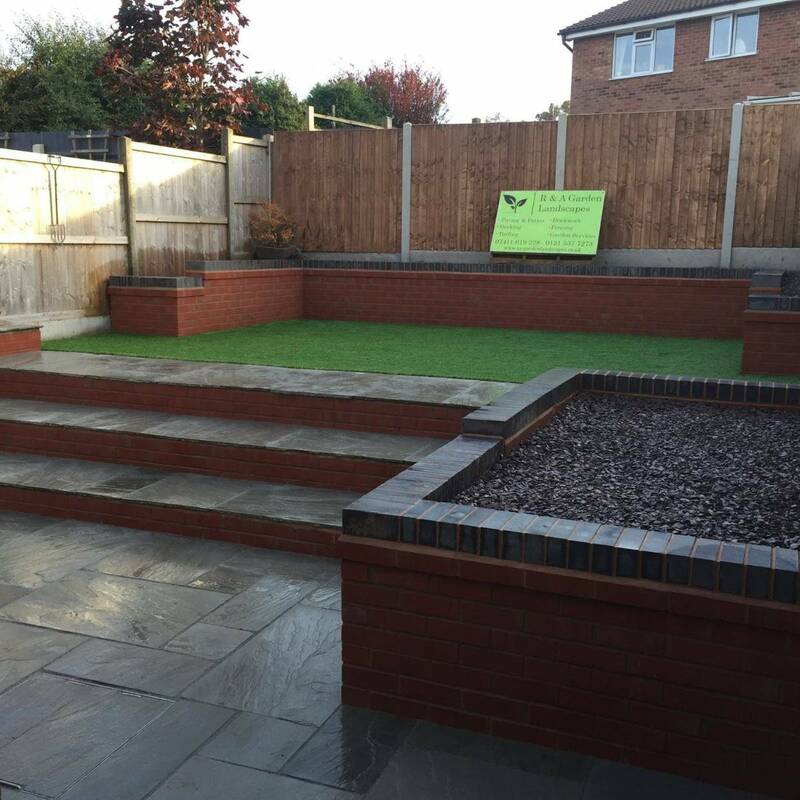 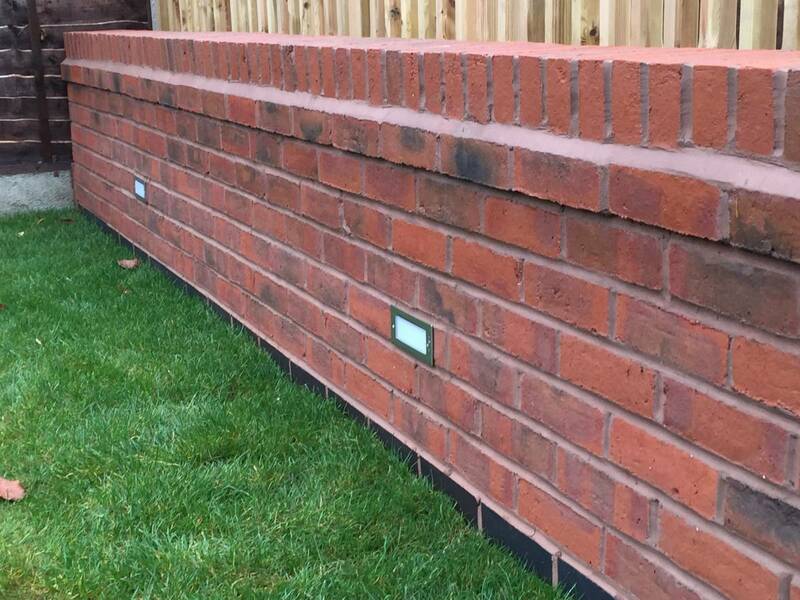 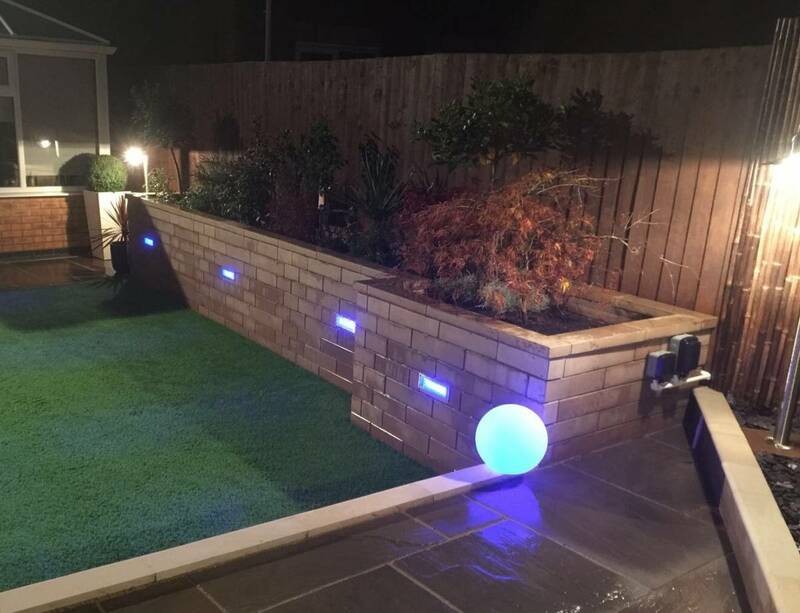 Brickwork and walls can often be the key to making a good garden look great. Curved or straight edges to a path, retaining boundary walls to raised flower beds. 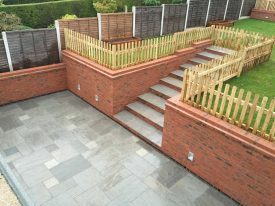 Adding colour and texture to your garden. R & A Garden Landscapes can source a huge range of bricks, slabs, pavers, cobbles and sleepers. 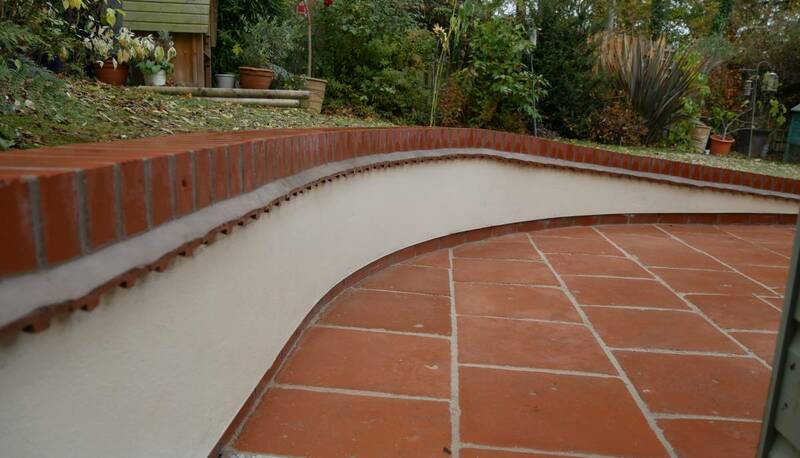 From contemporary to re claimed materials.